Montage Residences have officially launched. This is the property on the ocean at Kapalua Bay. We have seen record closings. My sale was the first to close. It is a 3BR with den, 3.5 bath, UNIT 2602, recording on July 9, 2014 at $4.3. We jumped the launch of the Montage inventory to which non binding reservations had m=been made. THE NEXT CLOSING WAS 2503 A 3BR/3BTH $4.8 and not furnished. The four Bedroom residences are 4055 sq ft which are very large condominiums. 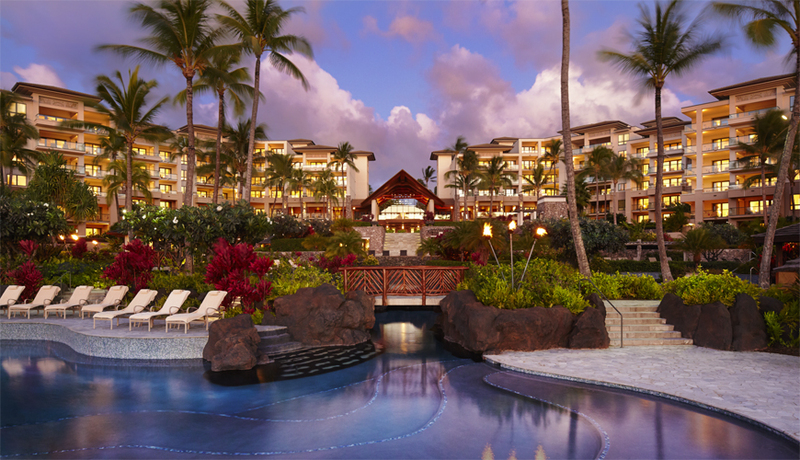 This is record sales for the KAPALUA RESORT. The pricing at the Montage starts at $3.4 in Building 5 which has gorgeous views over Coconut Grove and follows the coastline up to Kahana. there will be a model opening soon in Building 5. There is a model in Building one. There is a decorator to make furnishing the units easy, and 2 packages which can easily be modified or duplicated for the buyers’ convenience.